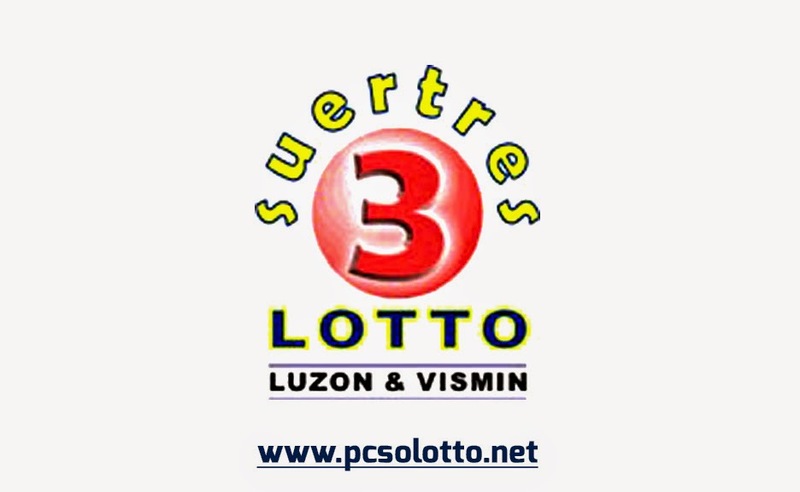 In order to address the increasing illegal numbers game operations in the Visayas-Mindanao areas, PCSO introduced the Suertres Lotto on June 13, 2002. Initially, the game was exclusively for Visayas-Mindanao players. However, starting September 25, 2006, the Suertres game can now be played by Luzon Suertres fans. Drawn daily every 11:00 am, 4:00 pm and 9:00 pm. Results of the Suertres Lotto draws are broadcasted within the Philippine Lottery Draws TV Program broadcasted over PTV4 at 9:00 p.m.
No Comment to " Swertres Lotto Results History "